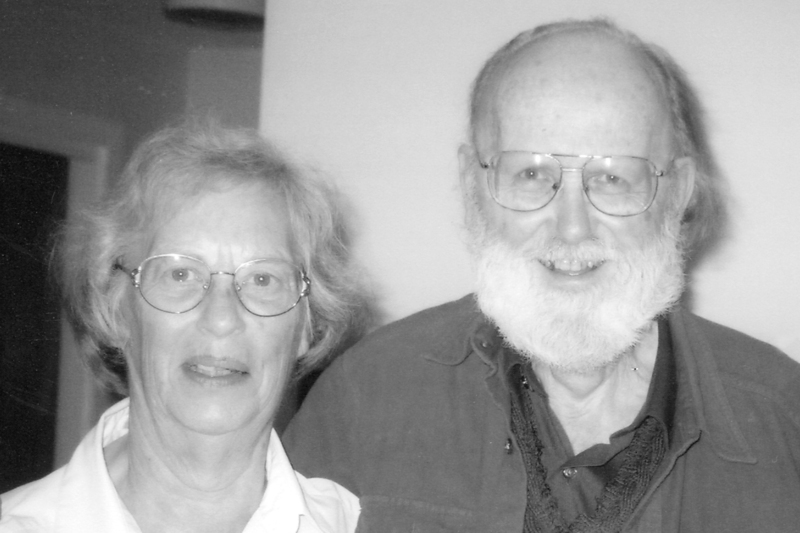 Pingback: Frederick Ivor-Campbell (1935-2009) « iThinkEducation.net! Fred’s insight, knowledge and generosity helped me start the Providence Grays in 1998. His friendship will be sorely missed. The Grays are wearing black mourning bands on our uniforms for the balance of the season and I hope the vintage base ball community will acknowledge his life and contributions in some way. Please pray for his wife, Alma. She is in Rhode Island Hospital with serious injuries. We were lucky to know Fred and he is someone to emulate. Is there some way to get in contact with Alma? My uncle was an old friend of the Ivor-Campbells. Mr Ivor-Campbell was my world literature teacher at The King’s College almost 30 years ago. I am sorry to say that I have just learned of his passing today and have fond memories not of literature but rather conversing with him of our joined passion of baseball.